As Director of Donor Relations, Esperanza is responsible for St. Anne’s individual and major gifts. 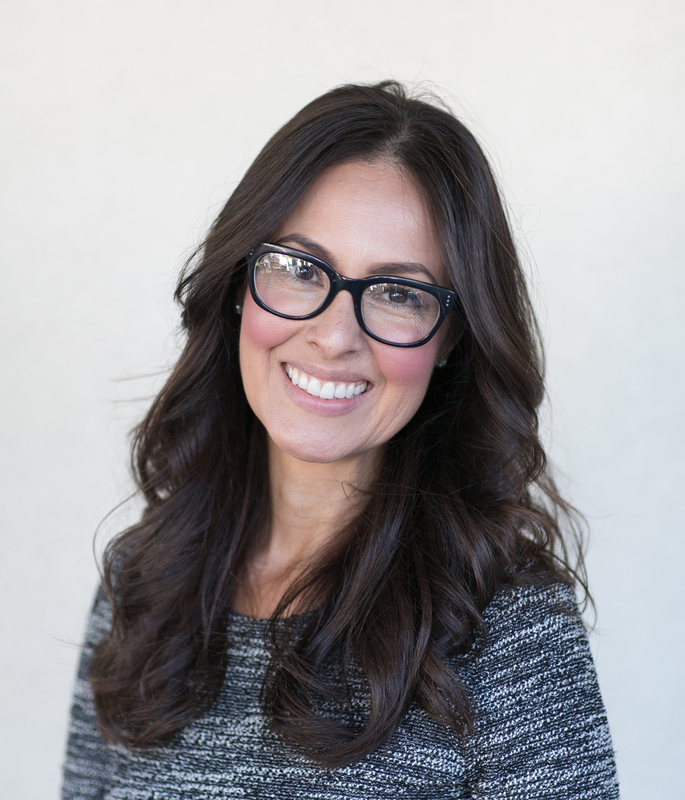 Esperanza was recently the Associate Director of Annual and Major Gifts for Children’s Hospital Los Angeles (CHLA) committed to donor projects within their Ambassadors Program; a multi-generational initiative focused on ethnic affinity, age demographic and hospital priority. She created, launched and managed the Emerging Leaders Program, a network of young professionals inspired to fundraise and/or personally give to CHLA. In its first year, 30 members were recruited and $130K were raised, respectively. In its second year, a Council of 6 members was formed inspiring ownership and deepening relationships within CHLA. Esperanza also collaborated with foundation staff working closely with the Jr Ambassadors Team, helping kids under the age of 18 fundraise for the hospital, and the Los Compadres Program, an affinity group of local Latino/a members supporting CHLA. Esperanza also led the Moving Prospects Forward efforts, an internal program helping to bring donors up the pipeline. Prior to fundraising, Esperanza delved into the Argentine wine Industry, first in Mendoza and then Buenos Aires. She is adept at wine making from vineyard development to wine production. Previously, Esperanza held a fifteen year tenure in the Entertainment Industry drawing from a rich skill set and network in Television, Corporate, Production, and Studio Facilities. She is well-versed in Sustainable Industry practices having managed Warner Bros. Encore program, a gently used material donations initiative collaborating with various non-profit organizations. Esperanza holds a BA in World Arts and Cultures from UCLA and an MBA – with an emphasis in Global Management – from the University of Phoenix.